IRA owners age 70½ or older are allowed to make a direct transfer of part or all of their IRA distributions to an eligible charity. extended Section 408(d)(8), this provision permits qualified charitable distributions (QCDs) from IRAs. The provision had expired at the end of 2014. With this retroactive renewal, any eligible IRA distribution during 2015 and forward, properly transferred to a qualified charity counts as a QCD. As a result, older IRA owners once again have a different way to give to charity. An IRA owner, age 70½ or over, can directly transfer, tax-free, up to $100,000 per year to an eligible charity. This option, first available in 2006, can be used for distributions from IRAs, regardless of whether the owners itemize their deductions. In the past this has been a temporary provision that would have to be extended by congress every year or two. 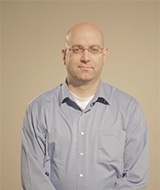 For Example, in 2014 the government passed The Tax Increase Prevention Act, enacted Dec. 19, 2014 that extended this provision for the 2014 tax year (it previously had expired at the end of the 2013 tax year) basically giving taxpayers exactly 2 weeks to know that The Tax Increase Prevention Act had passed and that they had until December 31, 2014 to make this type of a contribution to a qualified charitable organization. This is only allowed from IRAs, distributions from employer-sponsored retirement plans, including SIMPLE IRA plans and simplified employee pension (SEP) plans, are not eligible. To qualify, the funds must be transferred directly by the IRA trustee to the eligible charity. Distributed amounts may be excluded from the IRA owner’s income – resulting in lower taxable income for the IRA owner. However, if the IRA owner excludes the distribution from income, no deduction, such as a charitable contribution deduction on Schedule A, may be taken for the distributed amount. This is particularly beneficial for those people that normally don’t itemize their taxes; therefore they don’t get a tax deduction for their charitable contributions. This can result in a lower Adjusted Gross Income; which can impact a person’s taxes in a significant way such as possibly reducing the taxable amount of Social Security benefits received and possibly qualifying for additional or increased tax credits. Even for those taxpayers that itemize their taxes, the reduction in Adjusted Gross Income can often be more beneficial than the corresponding charitable deduction, this can result in reduced taxation of Social Security benefits and possibly having more deductions for the payment of private mortgage insurance or any of the myriad credits and deductions that are indexed to a taxpayer’s Adjusted Gross Income. eligible recipients. Amounts transferred to a charity from an IRA are counted in determining whether the owner has met the IRA’s required minimum distribution (RMD). Where individuals have made nondeductible contributions to their traditional IRAs, a special rule treats amounts distributed to charities as coming first from taxable funds, instead of proportionately from taxable and nontaxable funds, as would be the case with regular distributions. QCDs are reported on Form 1040 Line 15. The full amount of the QCD is shown on Line 15a. Do not enter any of these amounts on Line 15b but write “QCD” next to that line. Donor advised and supporting organizations are not eligible charity recipients. 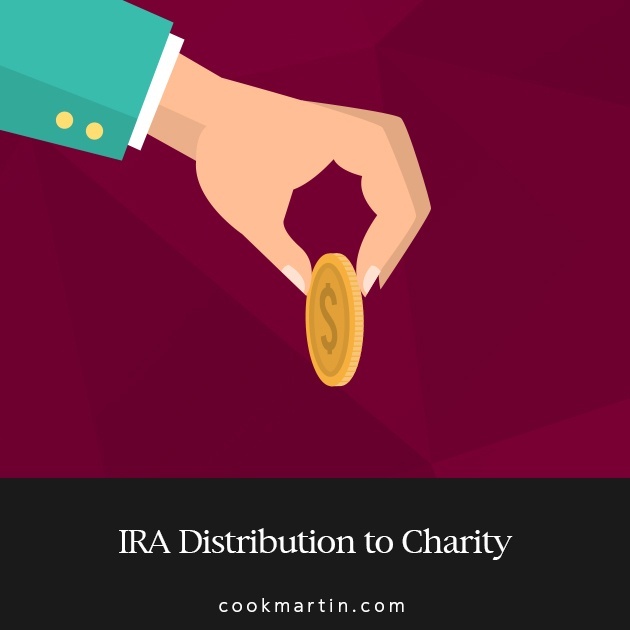 Amounts that are transferred to a charity from an IRA are counted in determining whether the owner has met the IRA’s required minimum distribution (RMD). QCDs are reported on Form 1040, Line 15 and the full amount is shown on Line 15a. David or Dave is your stereotypical accountant who enjoys what he does. Dave has done some of just about everything in public accounting from financial statement auditing to tax compliance to pension design and administration.